Chennai Super Kings won the IPL in 2010 and 2011. Two time Indian Premier League (IPL) champions Chennai Super Kings are back into the IPL fold after serving their two-year suspension. The 2010 and 2011 champions were suspended when it was found that their team Principal Gurunath Meiyappan was involved in betting on matches during the 2013 season of IPL. Now Chennai Super Kings is back and the first thing they did was retain three of their core players. All-rounder Ravindra Jadeja, highest run-getter in IPL history Suresh Raina and captain fantastic MS Dhoni were retained before the IPL 2018 auction. In the auction, they went after experienced players at first and bought players like Kedar Jadhav, Imran Tahir, Harbhajan Singh, and used their RTM cards on Faf du Plessis and Dwayne Bravo. Shane Watson and Murali Vijay were also chosen in the yellow brigade. Chennai will also play in the first match of the IPL 2018 against Mumbai Indians on April 7, 2018. Chennai Super Kings’ biggest strength is their retention of core players like MS Dhoni, Ravindra Jadeja, Suresh Raina, Dwayne Bravo and Faf du Plessis. These five players are more or less confirmed to play in every match and the comfort level that Dhoni has with these players will help him commandeer the rest of the team. CSK version 2.0’s next strength is the experience that the squad has. Experience that players like Jadhav, Tahir, Harbhajan, Watson, and Vijay have is enormous and they have been a part of IPL for a long time. Their experience will also help youngsters like KM Asif, Monu Kumar, Lungi Ngidi, and Shardul Thakur. However, the return of MS Dhoni as captain is something that will help not only CSK in the IPL, but his experience will enrich the experience of the new players and will help them become comfortable with the seniors. The biggest and most glaring weakness for Chennai Super Kings will be the shallow experience of fast bowlers in the team. They do not possess a single impressive or experienced Indian fast bowler in the team. Shardul Thakur, Monu Kumar, Deepak Chahar, and KM Asif are not the names that will give opposition batting nightmares. Their foreign fast bowlers consist of IPL debutants Lungi Ngidi of South Africa and England’s Mark Wood. The other medium pacers of experience are all-rounders Shane Watson and Dwayne Bravo. Next weakness for Chennai Super Kings is the average age of their team. 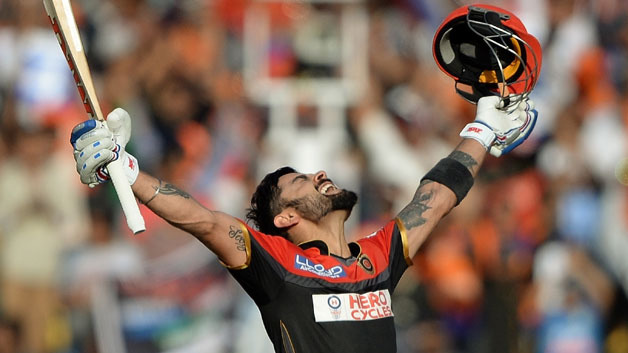 There are handful of players below the age of thirty, with most players, both Indian and foreigners over 30 and some crossing the barrier of 34 years old. This includes players like MS Dhoni himself, Imran Tahir, Dwayne Bravo, and Shane Watson to name a few. All these players are extremely experienced, but their age might hamper CSK in the fielding department. Lungi Ngidi proved to be the best buy of the auction for Chennai Super Kings. 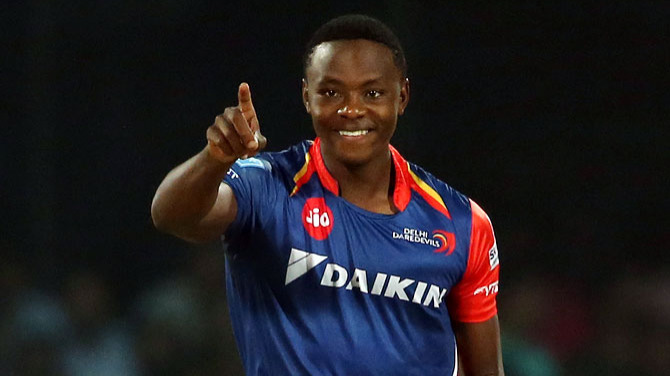 He was bought for Rs 50 lakhs and given that he impressed a lot during the Test series against India; Ngidi will be of much help when it comes to bolstering the fast bowling attack of CSK. Chennai Super Kings will be looking to find their new foothold in the new season of Indian Premier League. The expectations and excitement for Chennai Super Kings and MS Dhoni are sky high, and CSK will have to play out of their skins to fulfill those expectations. CSK should reach the playoffs, but their weak fast bowling attack may hamper their chances to win in playoffs. However, the spirit of Chennai Super Kings and the support they get from CSK fans all over the nation eggs them on to overcome obstacles.